I am so honored and excited you are here! Through your visit here at The Maker’s Map my hope is to inspire you, motivate you, teach you, and encourage you! As a business owner myself I want you to know I come from a place where either you are, your going to or want to be. As an expert in creative business ownership, I have taken all the things I have learned through the years and I am making it all available to other business owners. I hope you take away some serious golden nuggets that are available to you! I invite you to visit The Maker’s Map website often for all the happenings going on! 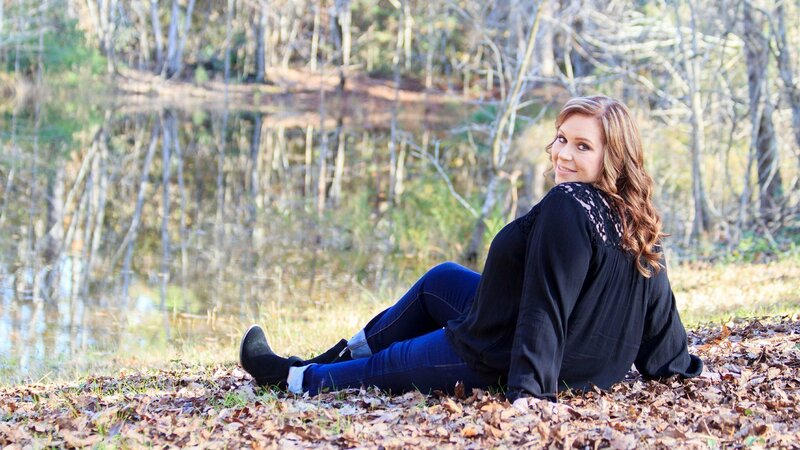 I promise you won’t want to miss it. Maybe you already have a business and you have no idea what to do to grow it or it just has not taken off the way you expected..
OR Maybe your business is already on fire and you want to take it to the next level! Can I tell you that you are in the right place! If you are ready and you are serious about wanting to grow your business online or locally let me tell you friend how excited I am to work with you! Are you at that point where you are ready to quit trading your time doing those things that are not making you money? Are you ready to start that business that you have been thinking about? Are you ready to up your business game? Are you ready to learn the in’s and out’s to effectively marketing your business? Are you ready to add a passive revenue stream? Are you eager to learn how to find your target audience? Better yet, an audience that will purchase what you have to offer? Are you ready to have more time for you and your family? Are you ready to pivot your business and are not sure how? Are you looking to automate your business to make money while you sleep? If you answered yes, let me tell you this. I too said those same things to myself just 7 years ago! I have been where you are! As a business owner myself having the right tools to run my business is absolutely a must have! I have a huge list of valuable tools that I think every business owner must have. Go ahead and start filling your tool bag right now! Are you ready to take charge of your business? Take it from a side hustle hobby to a full out business? Consider joining forces with me! I have several opportunities available. Online Courses and Coaching Services. If you are ready to do that thing in your business I hope you consider working with me! We all love free resources! Am I right? 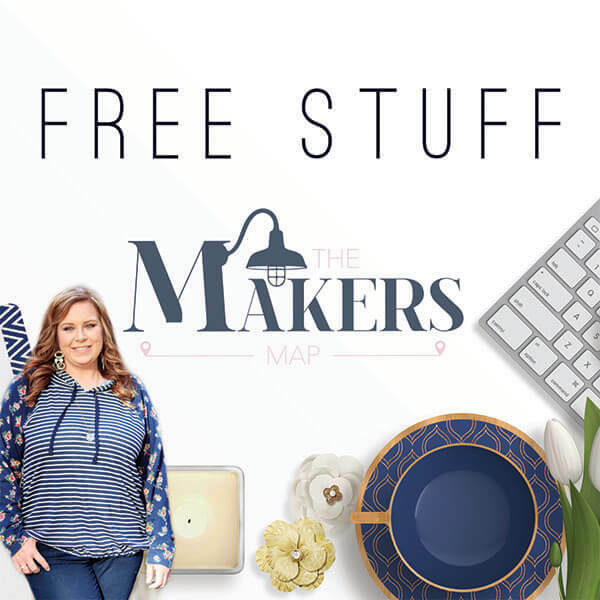 I created a few freebies just for my awesome friends like you. Pop over and scoop it up! 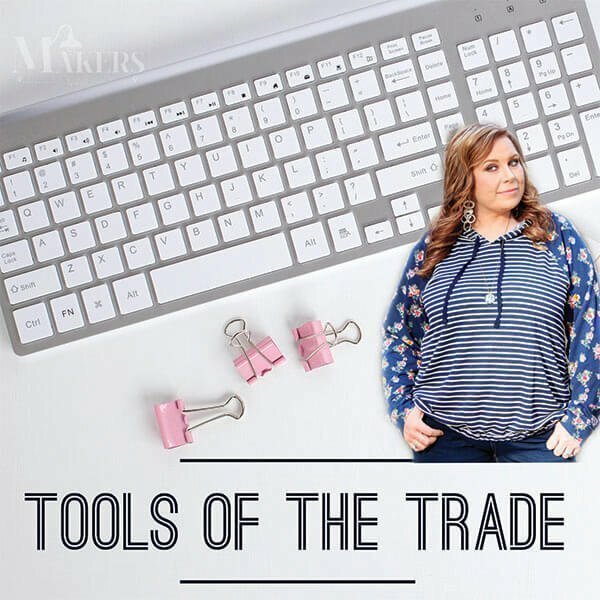 Just another bunch of tools to go in your business tool bag! I have spent the last 7 years as a local brick and mortar business, but through the last 2 years I have pivoted in my business, stepping into that call to teach! So many business owners have asked me what it is I have done these past 7 years and how they can do what I have done. So 2 years ago I started coaching other business owners through one on one coaching and mentorship. 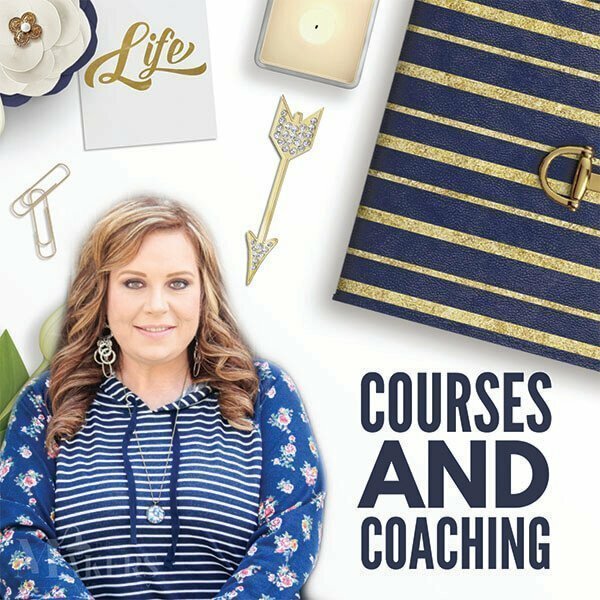 I finally decided that it is time to make a full shift in my business to dig deep into coaching and course creation to help entrepreneurs and business owners like you. Do I know everything? No, there is no way I can know it all, but everyday I am eager to learn new things and share them with people like you! I am excited to establish myself in the online space and teach others like you how to do the same things I too have done myself. Can I tell you that you can charge your worth! You can! You can not work for free! That product you offer or service is worth something! You are worth something! Maybe you just lack the tools and knowledge to MONETIZE what it is you do. Well Friends, I will teach you!